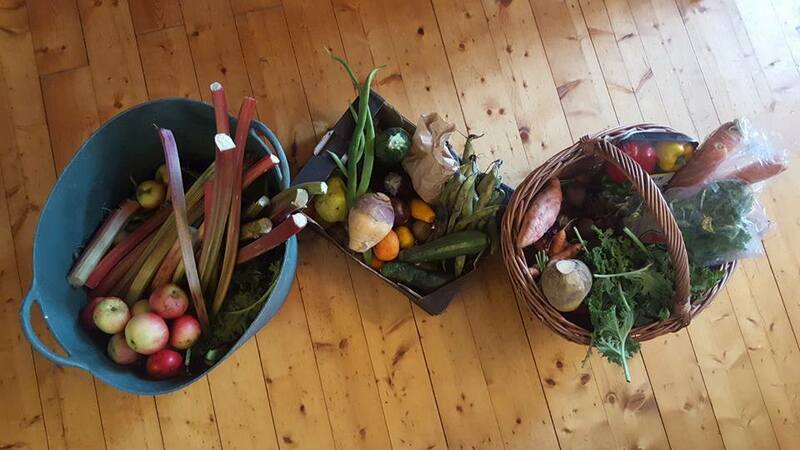 Northern Soul Kitchen is a food waste initiative in Berwick-Upon-Tweed, Northumberland. We are a collaborative community space in which we take unsold, yet edible food from supermarkets, local shops and households to create affordable and balanced meals for all. The food is offered on a Pay-As-You-Feel (PAYF) basis meaning people can pay what they think the food is worth, donate whatever amount they can afford or even volunteer their time and skills to pay for a meal - all have their value. We will also be offering workshops where people can learn more about reducing food waste in their own homes and how to get the most out of shopping on a budget. In this way, we will empower and educate people within the community to reduce their own food waste and help to destigmatise intercepted food. We want this space to be a community hub for statutory and third sector organisations where they can achieve their own aims and objectives. Has this idea worked anywhere else? Yes! The Real Junk Food Project was started by Adam Smith in Leeds. He has since collaborated on a number of projects in that area and the idea has spread across the country with dozens of projects popping up all over the place. Waste food initiatives are a relatively new yet popular concept - and something that benefits everyone. We have already had a great deal of support from supermarkets in town but we are yet to hear from them all. Now the café is opened we are confident that all the big chains will want to be involved in the project. It's a win-win situation for everyone. We can use their unused food to make meals and they can fulfill their obligations to reduce waste and support community projects like this one. Every year, millions of tonnes of food in the UK are wasted, while hard-working families, young people and the elderly struggle to feed themselves. Our café will work to alleviate both these situations in the local area. Northumberland is higher than the national average at 6.6% and those who are able to find work are often crippled by monthly outgoings. 16.8% of people in Northumberland claim housing benefit. Aside from finances, there are also health concerns within the community. The North East of England has one of the highest obesity rates in the country. Fresh and healthy food is often the most expensive and without nutrition education from a young age at school, many people are unaware of what actually constitutes a healthy meal. Created by Amelia Stanford, Harriet Grecian and a team of hard working volunteers. The café will be a place for everyone.